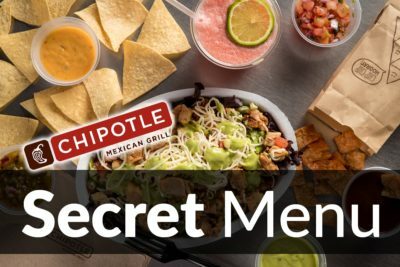 Most Popular Restaurant's Secret Menus, Nutritional Info, Prices, etc. We feature the latest fast food menus like McDonald’s menu prices, Panda Express menu prices, and and even Papa Johns menu prices. These restaurants offer secret combinations and additions that revolutionize the dining experience. Check out the nutrition facts behind your favorite meals and sides, full menus and prices, along with full secret menus and descriptions of each item. For decades your choices at your favorite restaurants were limited to what was on the menu. If it wasn’t listed in black and white on the menu, you would have a hard time ordering it. 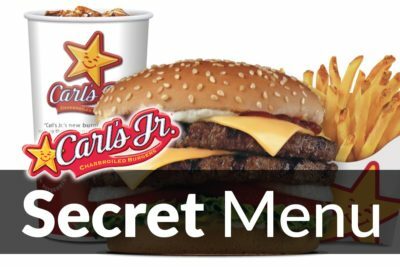 The increasing popularity of secret menus has changed all of that. We finally found a whey protein powder we can recommend if you want to boost up any of your secret menu experiences. 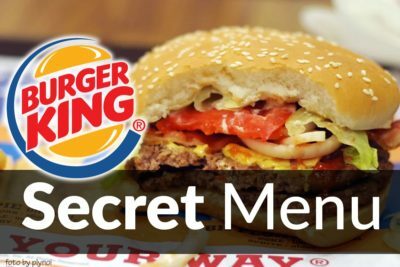 Secret menus are unofficial and unadvertised items on menus at restaurants around the world that allow you to customize what you eat to serve your unique taste buds. 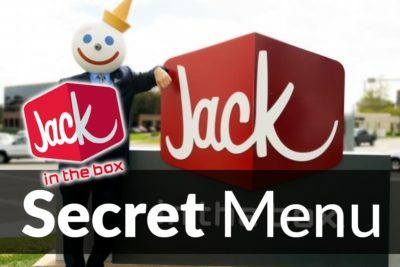 Secret menus items are passed from person to person through word-of-mouth. 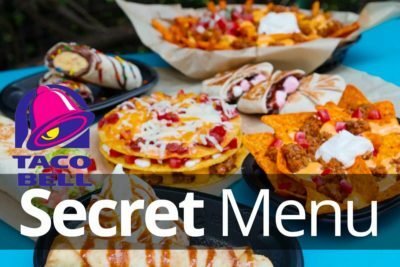 At SecretMenus.com, we compile secret menu items from people just like you. The community then votes and weighs in on items to make sure the best always comes out on top! Ordering from secret menus is not hard but you should follow some basic rules. 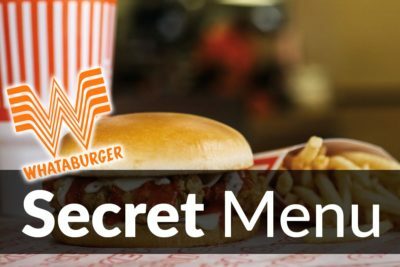 Since secret menu items are no on the official menu, when you order, you should know not just the name of the item, but also the recipe. 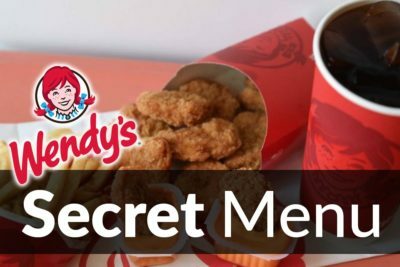 It’s a good idea to have the page loaded on your phone, so that way when you are in the store, you’re ready to order your favorite secret menu item. Occasionally, some secret menu items will cost a little bit more because of additional ingredients, but most of the time, you will be getting more for the same price. If you’re looking to try your first secret menu item, we recommend getting a side of animal style fries at In-N-Out. They are a classic secret menu item and are the perfect first choice for your experience. After a delicious round of fries, nothing beats the simplicity of Chipotle food. Get yourself a hot, cheesy, quesarito mixed with your choice of beans and meat. The most important thing is just to dig in. Find something interesting on SecretMenus.com and go out and try it, but don’t forget to report back and leave your feedback! After you try a few secret menu items, you will probably start exploring new creations like a mad scientist in the lab. Soon you will start creating secret menu items that rock the house. 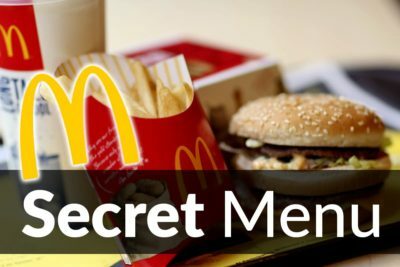 SecretMenus.com is a community based site, so we welcome your creations. 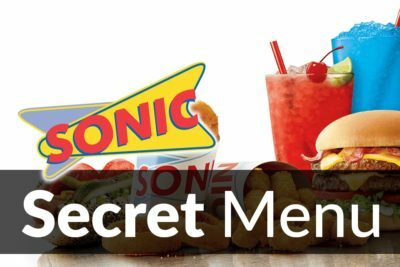 Send your secret menu ideas to [email protected] with a high-quality image and a description, Menards rebates, and we will review it for inclusion into the site.